Butser Rubber are bespoke manufacturers and suppliers of Rubber Extrusions in both raw and cured rubber and silicones. Our rubber extrusions are supplied to a large selection of industries including Oil & Gas, Automotive and Aerospace. We work tirelessly with our customers by offering our expertise in rubber manufacturing. to achieve your project expectations. 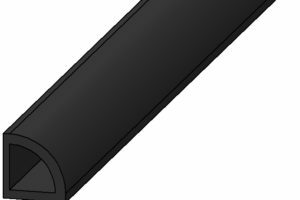 We work with anything from hand sketched 2D drawings to 3D CAD Models to produce rubber extrusions to any specification using our wide range of rubber and silicone material. We were the first company in the UK to utilize a ‘Computer Controlled Rubber Extruding Machine’ for automatically adjusted precision blanking. We also have a range of other rubber extrusion machinery to suit all production volumes. We pride ourselves in providing a completely bespoke service to our customers. 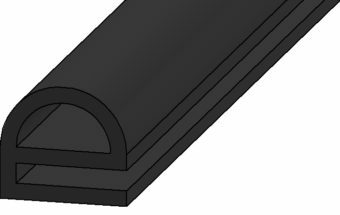 We offer guidance and support throughout the rubber extrusion design process using our expertise in rubber manufacturing in order to reduce cost and lead time. 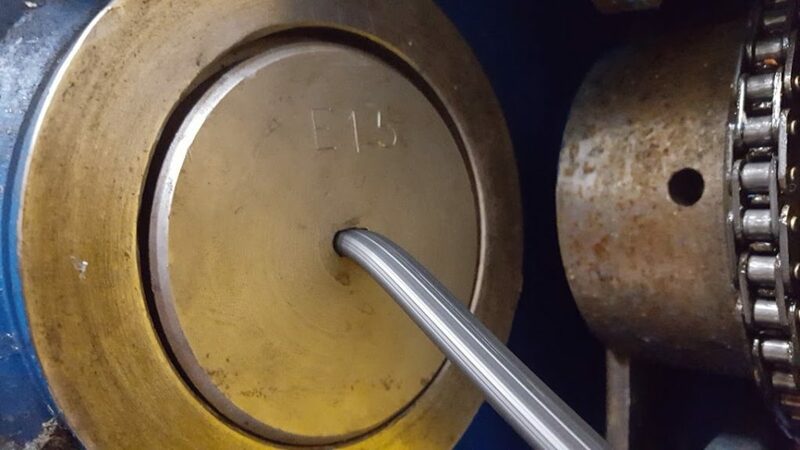 We also have a range of post-mould processes including state-of-the-art cryogenic trimming and blade trimming which trims rubber extrusions to a near perfect finish. 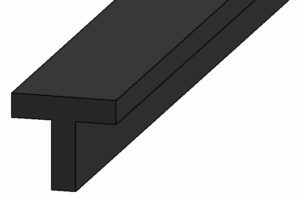 Custom rubber extrusions can be manufactured in a wide range of different materials. Butser Rubber stock over 350 ‘off-the-shelf’ rubbers and silicones including high-temperature resistant and chemical resistant rubbers. Materials can be supplied in different colours and shore hardness to meet project requirements. Our materials can meet British and European standards, MOD, WRAS, Automotive and FDA requirements.